Xavier Thévenard, affectionately known Pépino, is a firm favorite of the general public. 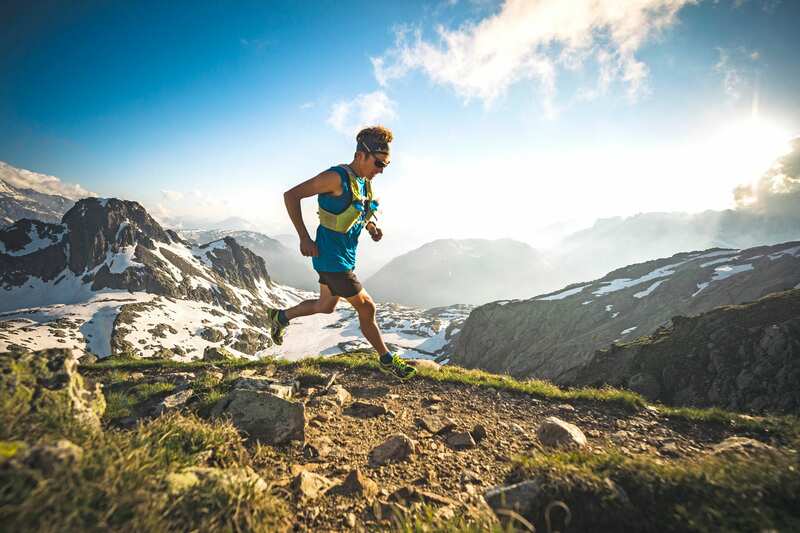 This quiet Jura native has established himself as one of the best trail runners on the planet. Passionate about mountains, Xavier trains in his homeland of the Jura by running, biking, skiing and kayaking. He likes to mix his sports when training to keep motivation levels high. Xavier + Chamonix = results! 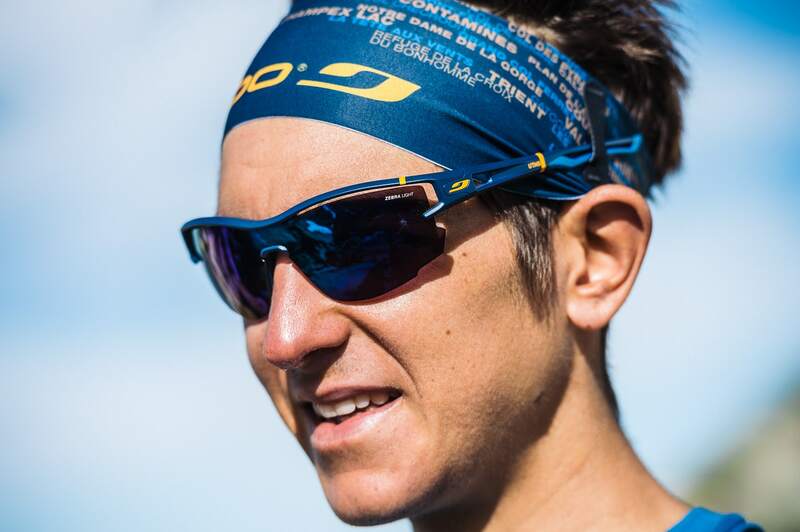 Capable of performing over all distances, Xavier is the only runner to have won all the formats hosted by the organizers of the UTMB (OCC / TDS / CCC / UTMB). Not only that, he's also won the UTMB twice (2013 and 2015). 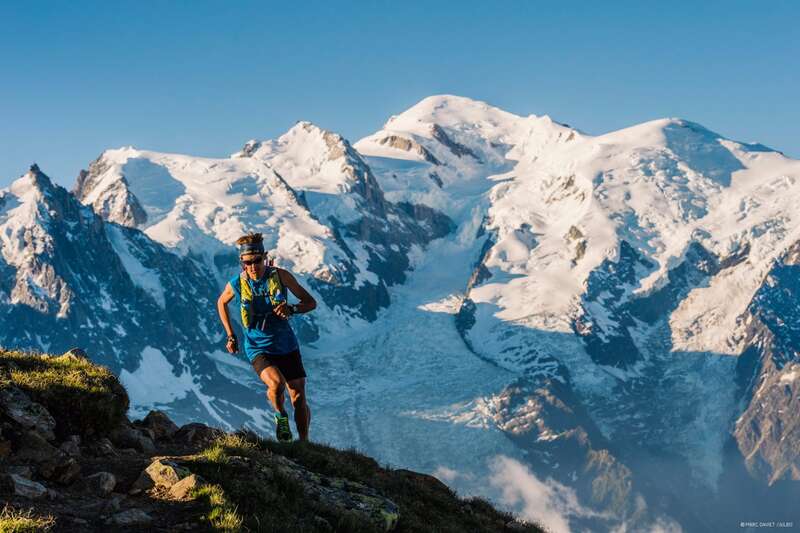 He won the Mont Blanc marathon (80 km) in 2017 and finished fourth in the 2017 UTMB, which had the strongest ever line-up in the history of the race. There's no doubt that he's one of the greatest. At the 2017 UTMB®, we entered the private world of Xavier Thévenard to learn about how he prepares for the race, and then followed him as he tackled the biggest event on planet trail. "They keep us comfortable. When the sun's really strong, your face can get tense. And over a long period, that leads to fatigue. I've got blue eyes so I'm a bit more sensitive than other people.In the toughest moments, it also allows you to hide and not show how tired you are! (Laughs) You enter your own little world and have to keep going come what may." "Everyone knows how attached I am to the Jura. I crossed the finish line of the 2016 OCC® in Chamonix with my "Made In Jura" flag. It's my mountain range, my training ground and where I grew up! 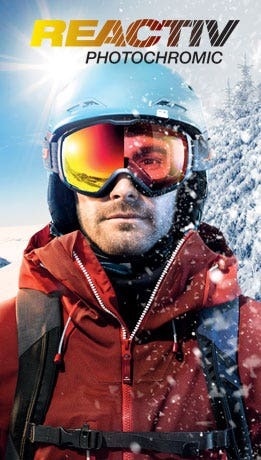 The partnership with Julbo makes sense and I'm delighted to be starting this adventure with them. We've known about each other for years, and it was only a question of time before our paths crossed! 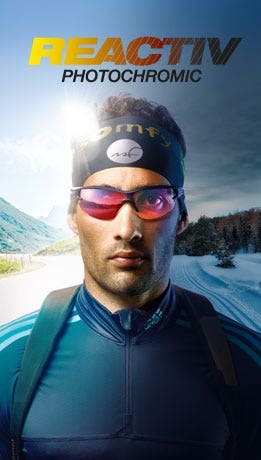 I also do several other sports such as mountain biking and cross-country skiing and that's a perfect match with the brand image of Julbo. It's a totally logical partnership."